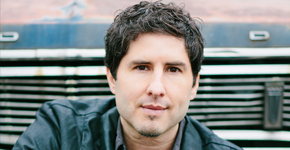 Matt de la Peña sees his mission as a writer as bringing the perspective of the outsider to young readers. "Bound to Stay Bound has always been our go-to company because they are great with their customer service, their product is phenomenal, and if there’s ever any problems that we have they are always wonderful to work with." 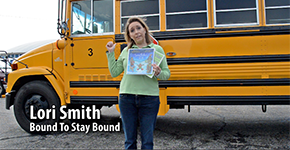 Bound to Stay Bound is the foremost bindery in the U.S. when it comes to children's books. BTSB offers a wide range of services and guarantees to make sure that our prebound books last longer than any other editions available on the market. Bound to Stay Bound recently took our books to a nearby school and put them to one of the ultimate tests -- could they survive an encounter with a school bus? Bound to Stay Bound is pleased to offer MerryMakers character dolls! Plush dolls are based on a selection of beloved children's book characters. Create playlists for open houses, promote upcoming titles, and help get students excited to read with dozens of free clips. View the latest print catalog, and all the other fine resources BTSB has to offer. 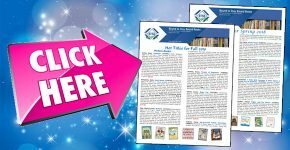 From our Cream of the Crop - Curriculum Tie Ins to our Library Corner updates, we're here to help you get more out of your library! All brochures are in PDF format. 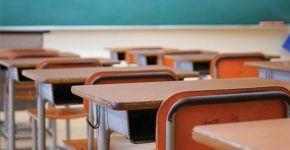 Bring the power of audio to learners at every level – improving performance when used independently or paired with a printed book. Get any dictionary or thesaurus in a high quality KidProof™ binding, guaranteed to last! "Cream of the Crops" are early predictions of what titles to watch for in the upcoming season. "Hot Titles" is a list of those titles that are getting great reviews and selling fast. List of the top 250 best-selling titles from the past 18 months. A “MUST HAVE” for every library! 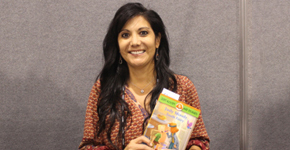 Resources for Judy Freeman, a well-known speaker and writer on children's literature, are available from Bound to Stay Bound! See her BER titles as well as titles from The 2018 Winners! Handbook. 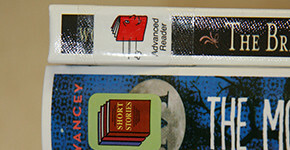 Support Our Library offers schools a unique way to add new books into library collections. Get started in just a few easy steps. Get hundreds of Bound to Stay Bound titles, each for $6.50 or less! 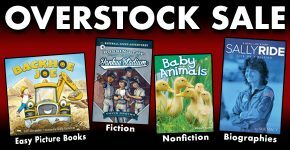 Our overstock sale is happening right now. Don’t miss board books with BTSB’s unique covers! 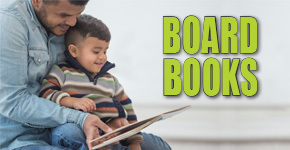 Your favorite board book titles are now available from Bound to Stay Bound, complete with KidProof™ covers and BTSB's library corners! Your favorite books now come with BTSB durability. 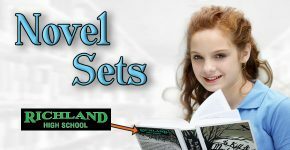 BTSB book covers can be customized with a school or district logo at no additional charge. A minimum order of 25 copies of the same title is required for this service. BTSB quality includes an unconditional guarantee. BTSB offers a wide variety of processing services on our prebound books, including reading program labels, genre stickers, and much more. Processing packages are customizable and can be changed according to the needs of your school, district, or library at any time! 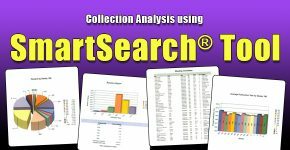 Looking for help finding material that matches state standards? Bound to Stay Bound has you covered with our curriculum-specific search. BTSB now has Bookmark Bundles available. 50 bookmarks per bundle.